Scouter Conference, Race Season and more! Scout news you should use. It's our First Scouter Conference in 8 Years! To ensure you continue to receive our newsletter, please click the Update Profile link in the footer and confirm your information (if you haven't already). What's new on the GTC website? 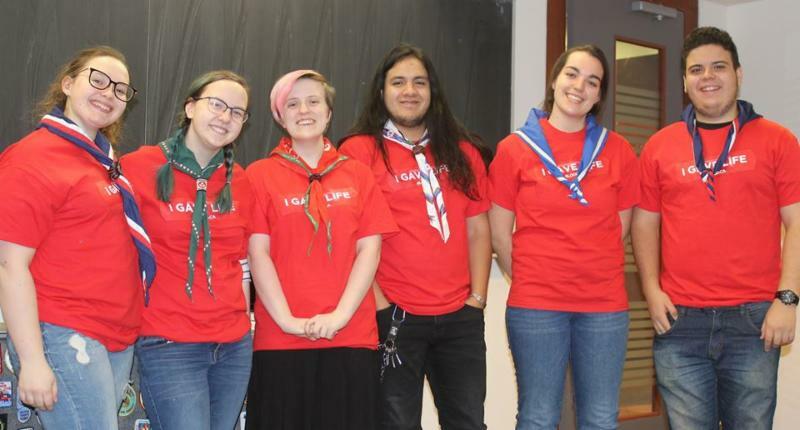 We know that the donations will really make a difference, and as Hailu (the Territory Manager for Blood Services Canada) said: "Once again, the support from Scouts Canada was instrumental for the success of the clinic." Please do head over to the lovely, new blood clinic on Bloor-Yonge in the Hudson's Bay centre if you can, and help save a life ! The 68th Toronto has a neighbourhood Facebook page to help stay in touch with their community. 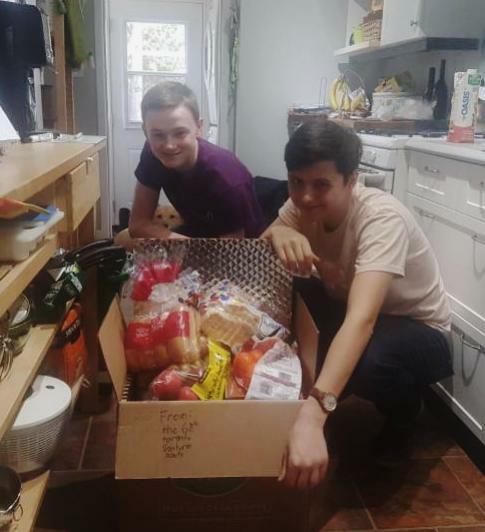 They received a post mid-March from a single mother in need of some assistance providing for her family during March Break. The 68th Venturers sprang into action and collected money to buy groceries for this mom in need. She was incredibly grateful and had not been expecting this kind of support. The 68th Venturers made her day, and were able provide her with food for the entire month. A very Good Turn indeed; well done 68th! BUGGIES AND KARS AND TRUCKS, OH MY! 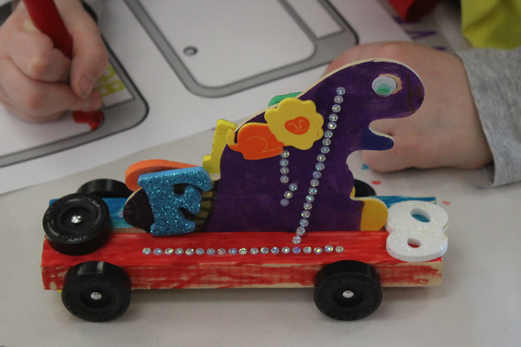 March was abuzz with Race Days - Beaver Buggies, Kub Kars and Scout Trucks competed in Areas across the GTC, for a chance to bring home some hardware and have an incredible amount of fun! Old Mill, Alders and Humber West held their Annual Rally at Kipling Collegiate on March 24th. This well-programmed day included information sessions with the Police Rovers and MedVents, lots of open racing and recognition for just about every vehicle! 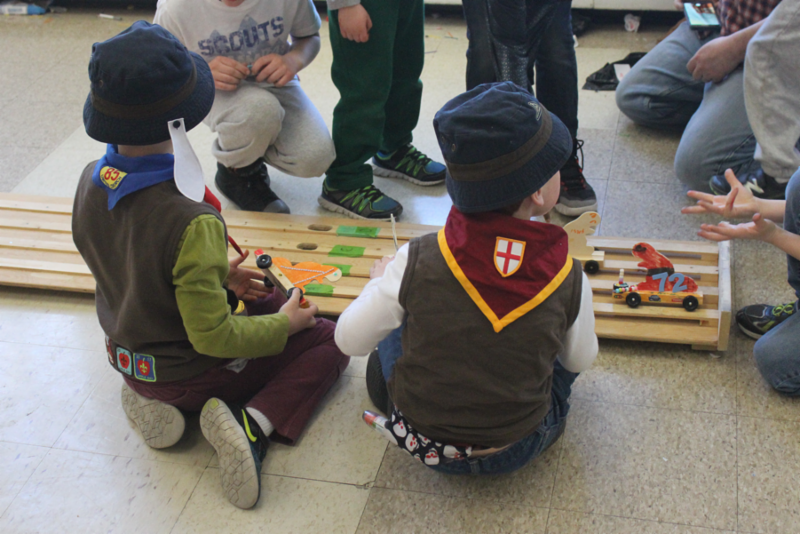 Seton Area also had their Kub Kar / Scout Truck Rally, on April 7th at St. John's Roman Catholic Church. A fun-filled day that included hot dogs & chips to fuel the racers. 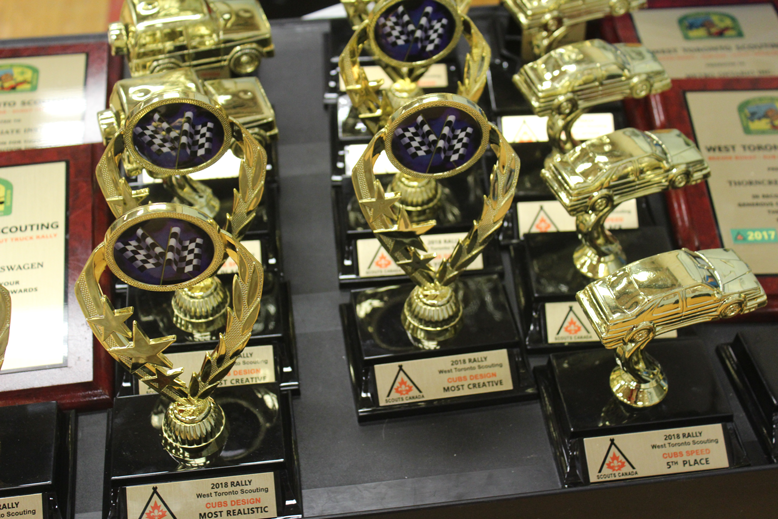 Awards were handed out for the Top 12 placing Kars & Trucks, 2 Top Designs and 1 Leaders Prize. Congratulations to all racers, organizers and Scouters! Have you had your Rally? We'd love to see your photos too! For the 1st time in 8 YEARS, we're holding a Scouter's Conference! 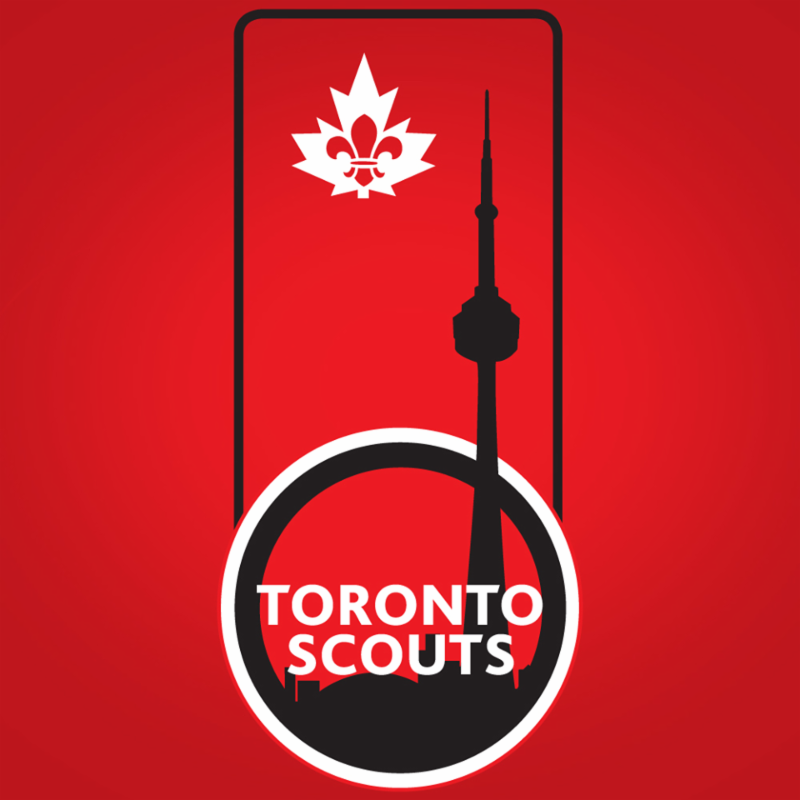 This is an all day event for registered Section Scouters, Activity Leaders, and Group Committee Members from the Greater Toronto Council to enable them to connect with the right resources to bring Urban Scouting to the Youth of Toronto. We also welcome Scouters from other Councils to join us. Tickets are $10 and include: a soup and sandwich buffet, coffee/tea and a special event crest. Additional snacks and drinks will be available with proceeds to support GTC Youth participating in the 2019 World Scout Jamboree. Spring has arrived ! It is time for you to start gearing up to go camping again. For the month of April, all Eureka bags, tents (except Mackenzie), sleeping bags, and Jetboil stoves and accessories are 20% off their original price ! 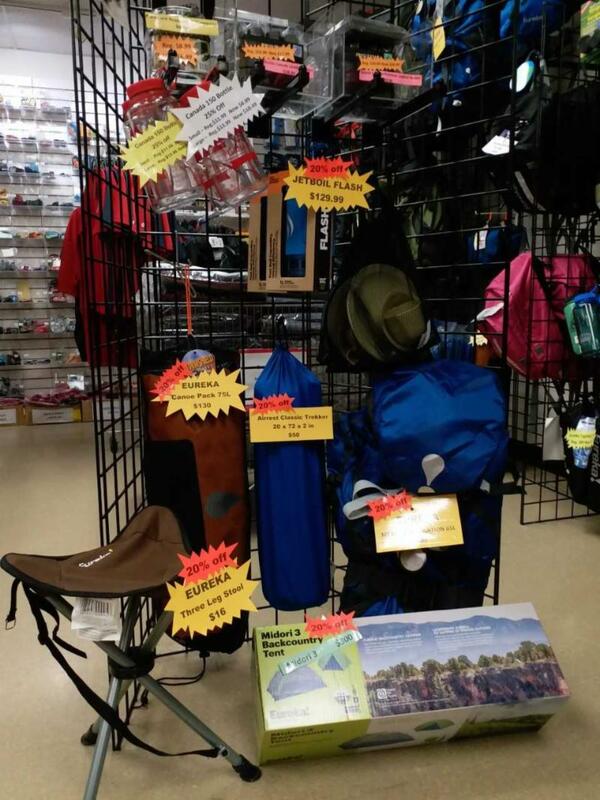 ﻿Gear up for a new season of camping at the Toronto Scout Shop! Visit the Scout Shop online! WORLD JAMBOREE BRING A FRIEND EVENT - COMING MAY 1! If you have an update for the website, please send all the details along to us at gtcmarcom@scouts.ca . -- Volunteer Positions - Many positions available! If you no longer wish to recieve emails from Scouts Canada, you can unsubscribe below.